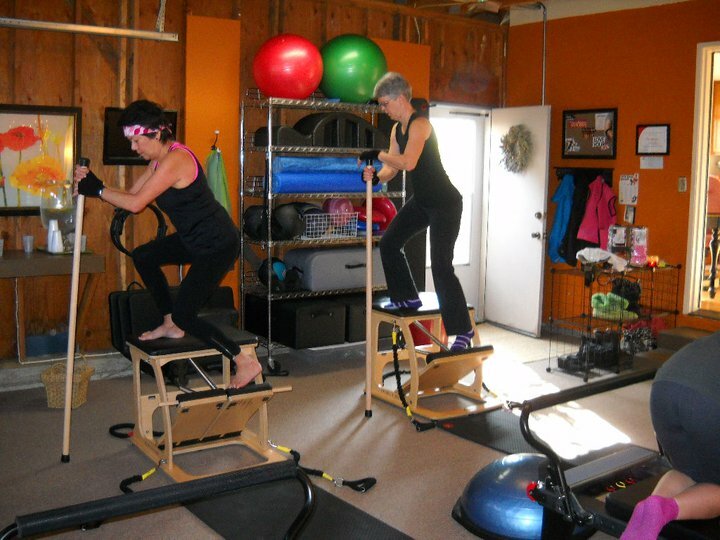 She started out teaching at various studios in town and told us in our interview, “I decided to run my own business.” She purchased her first reformer and started providing private lessons in the living room of her home. It didn’t take long that she needed more reformers and space and moved to her garage. During the interview she started to get emotional reflecting on where she started and how far she has come. After two years she moved into a small studio anchored with a family owned gym working her way up to five reformers in the 500 sq. ft. space located at 1310 Casa Grande Road. Word of mouth started to travel and it wouldn’t take long before she outgrew it. Within a few years again she was only limited by space to accommodate her growing clientele. This led her to find and relocate to her new 1400 sq. ft. studio which allows enough floor space for six reformers. 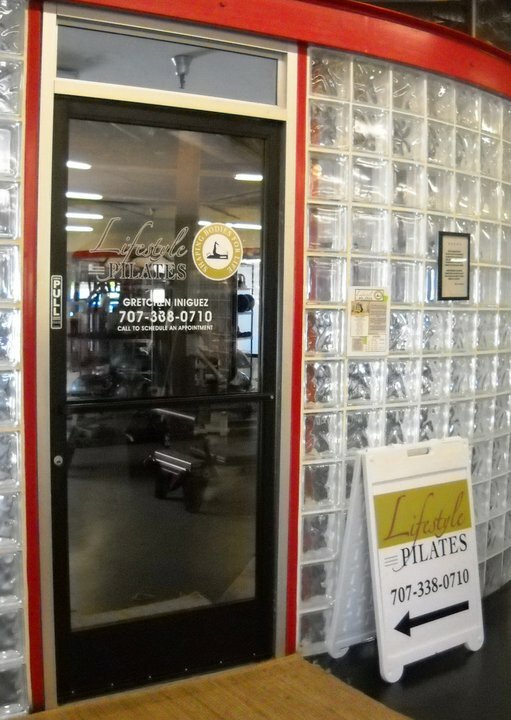 She also has also grown to add two Certified Pilates Instructors working in her studio, Dalia Bravo and Julie Thayer. The new location is well centered in town and it took us less than ten minutes to drive door-to-door from the east side of Petaluma to her Washington Street studio. Walking through the entrance of her new studio gives a warm and zen-like atmosphere with a cozy seating area. Next Next post: VIDEO: Did you miss this year’s Butter & Egg Days Parade? No problem PCA has got your back!